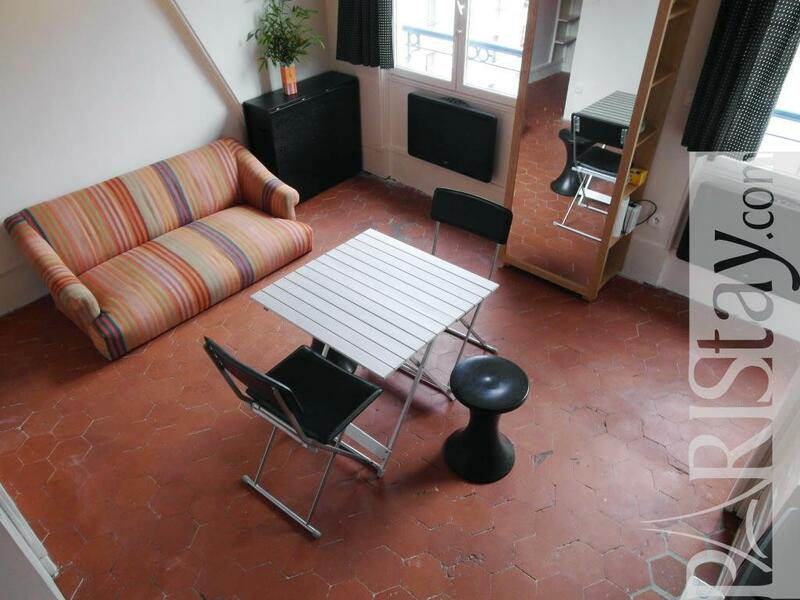 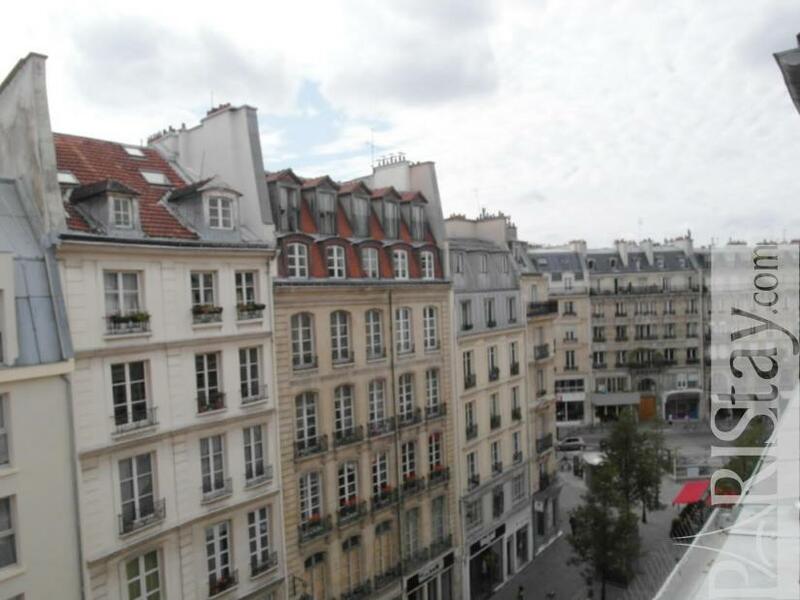 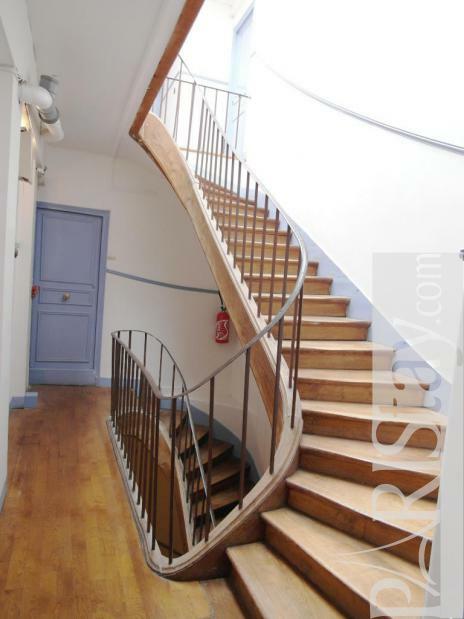 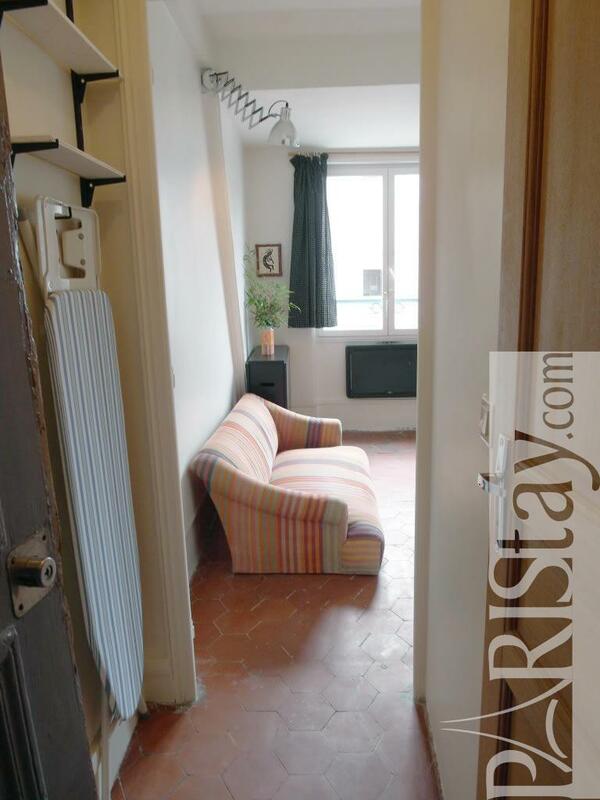 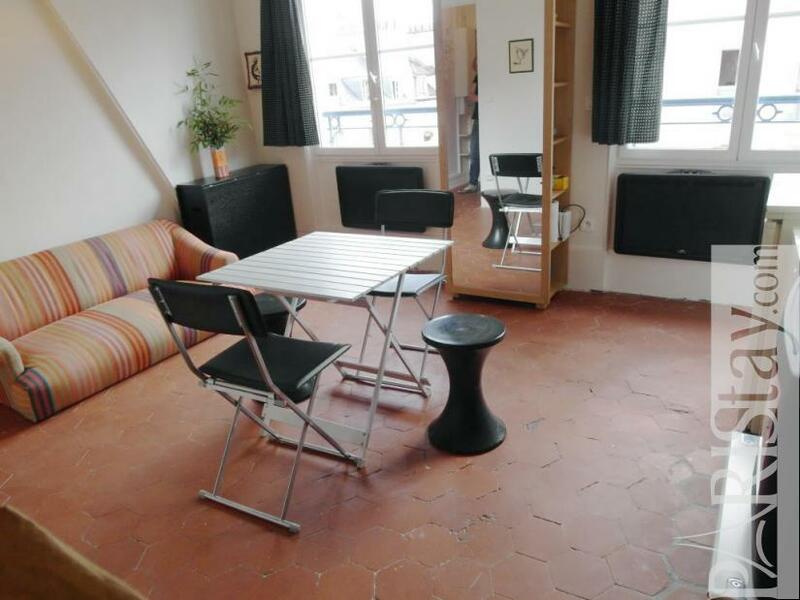 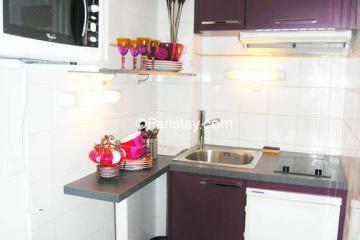 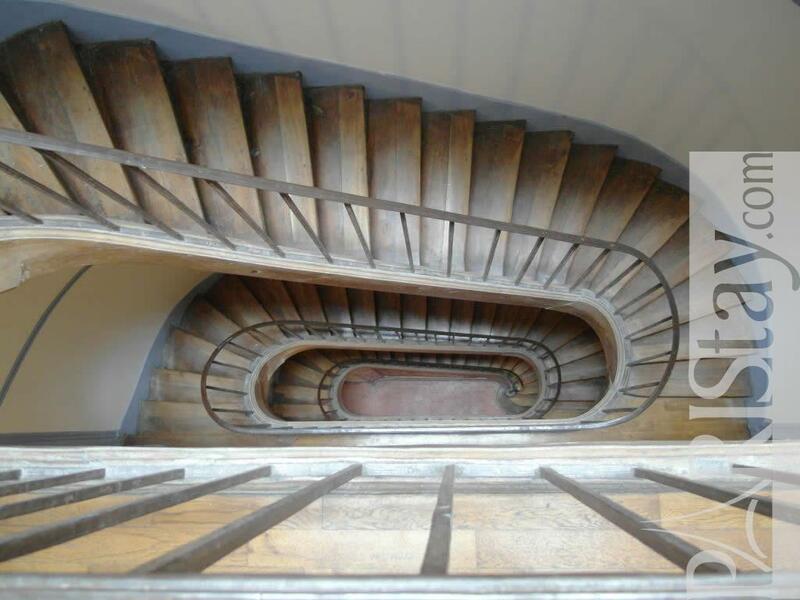 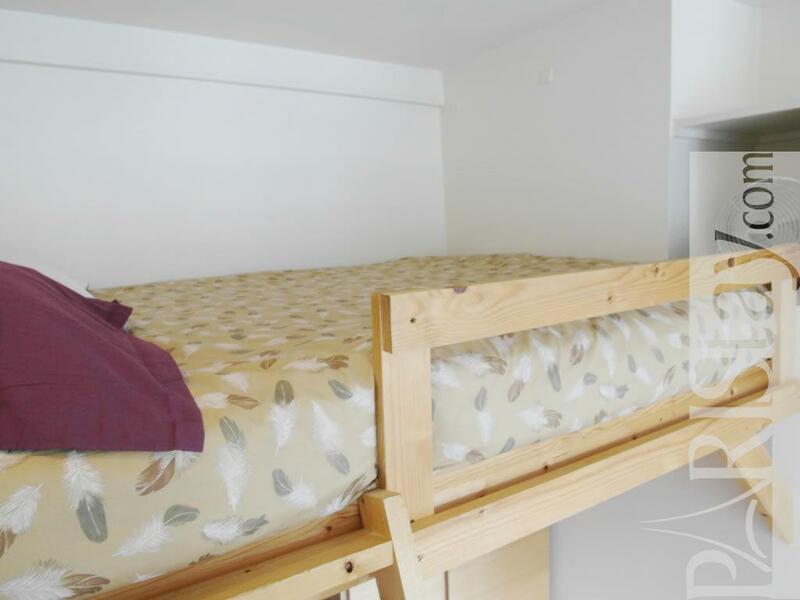 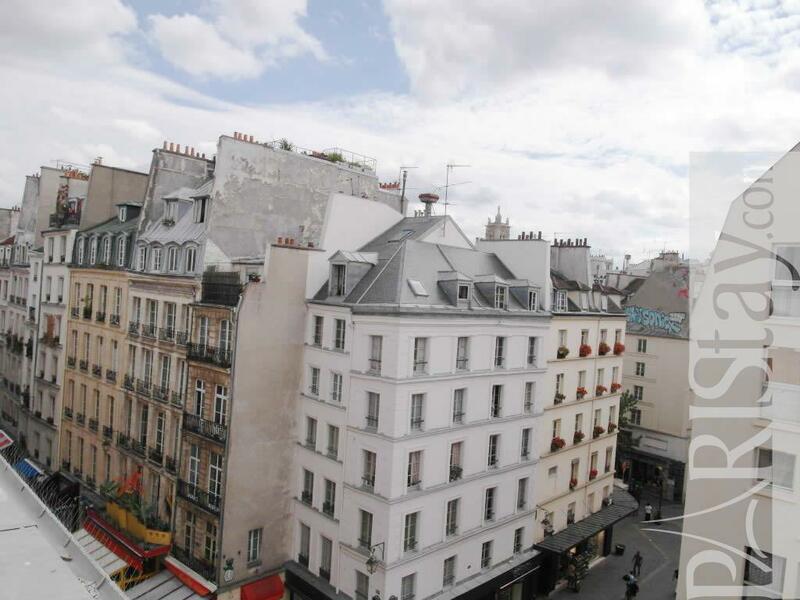 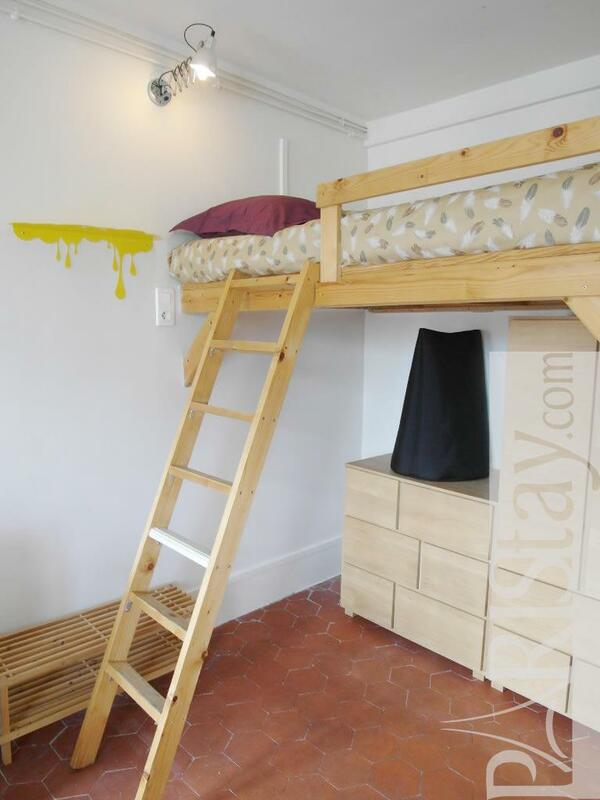 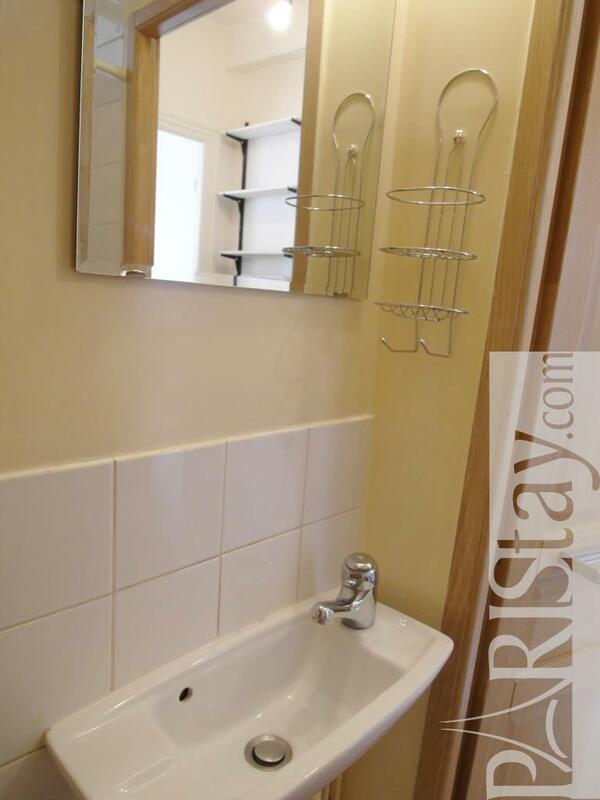 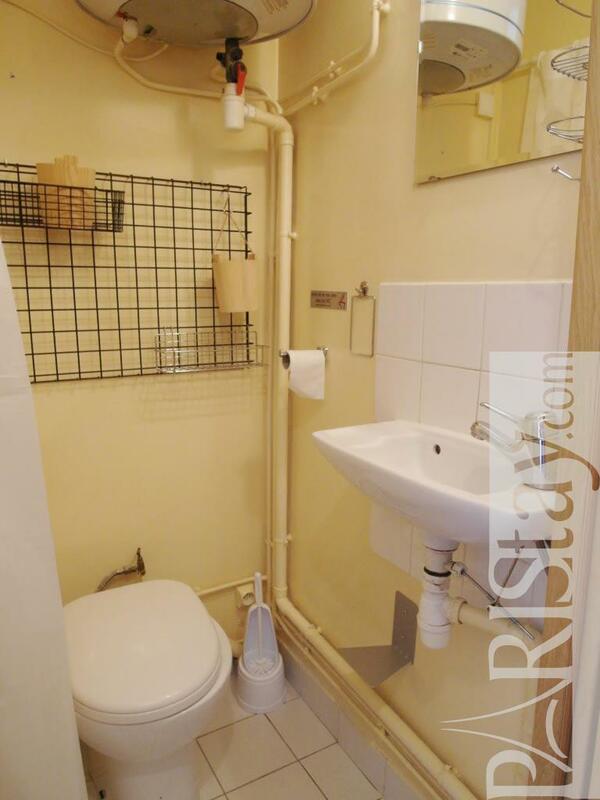 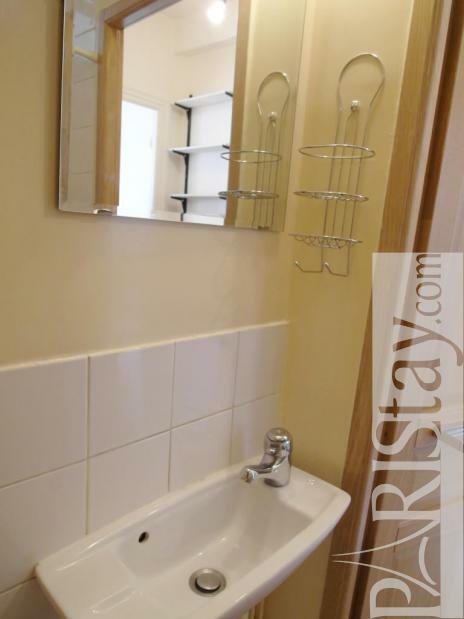 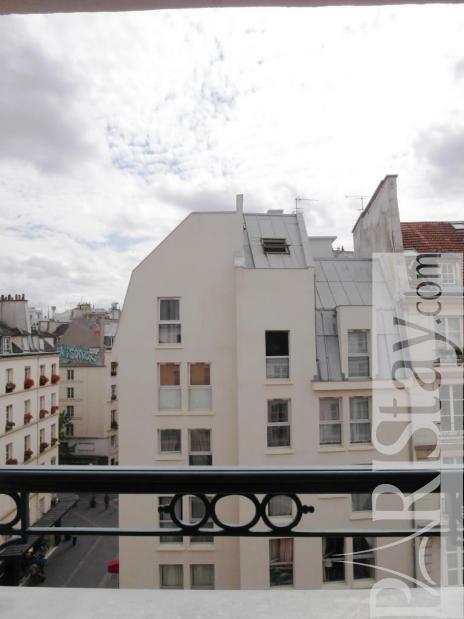 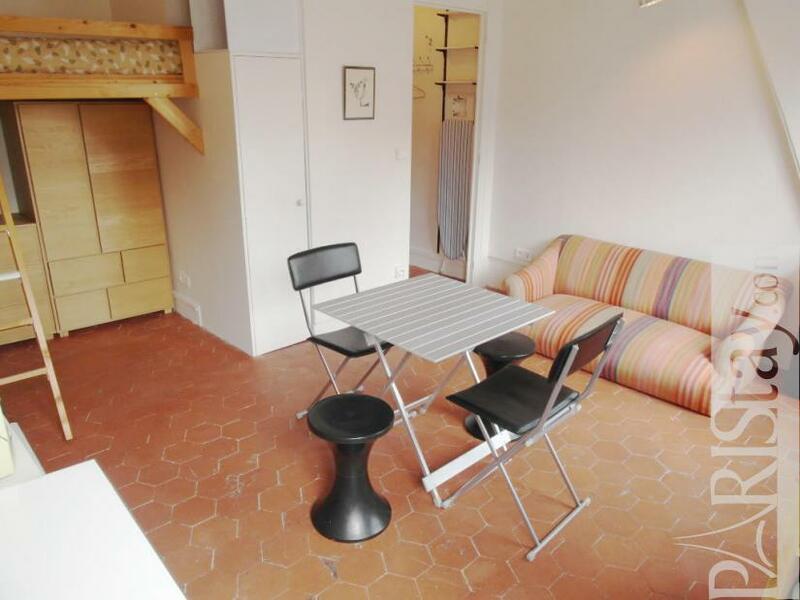 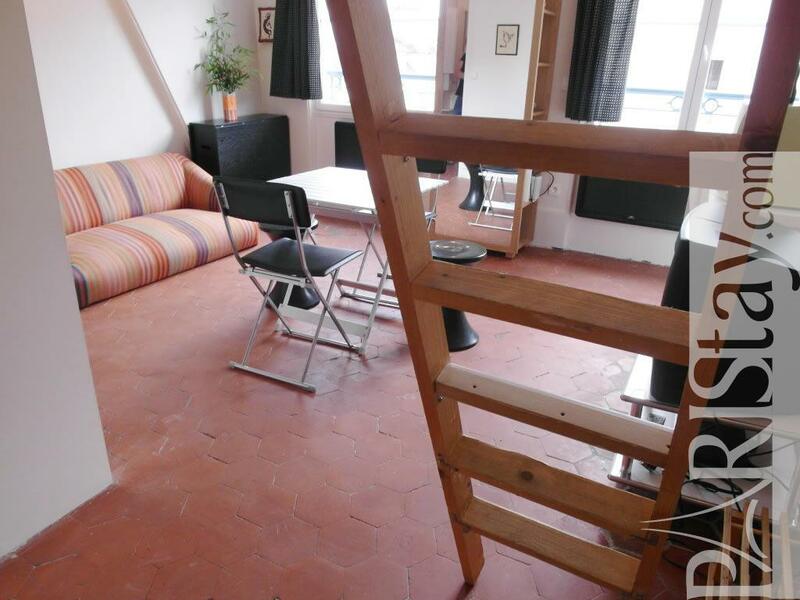 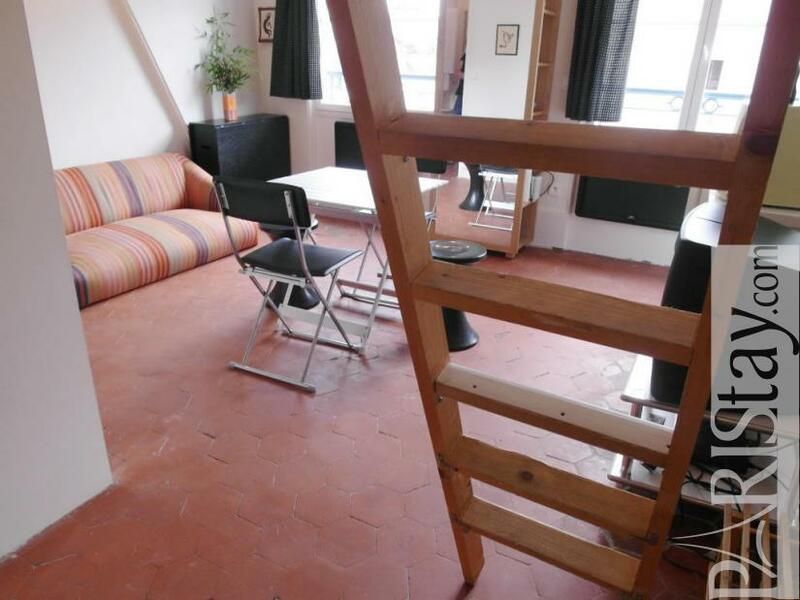 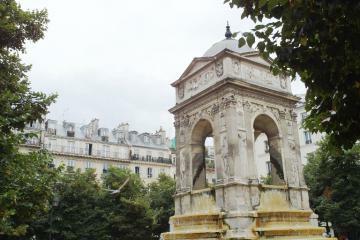 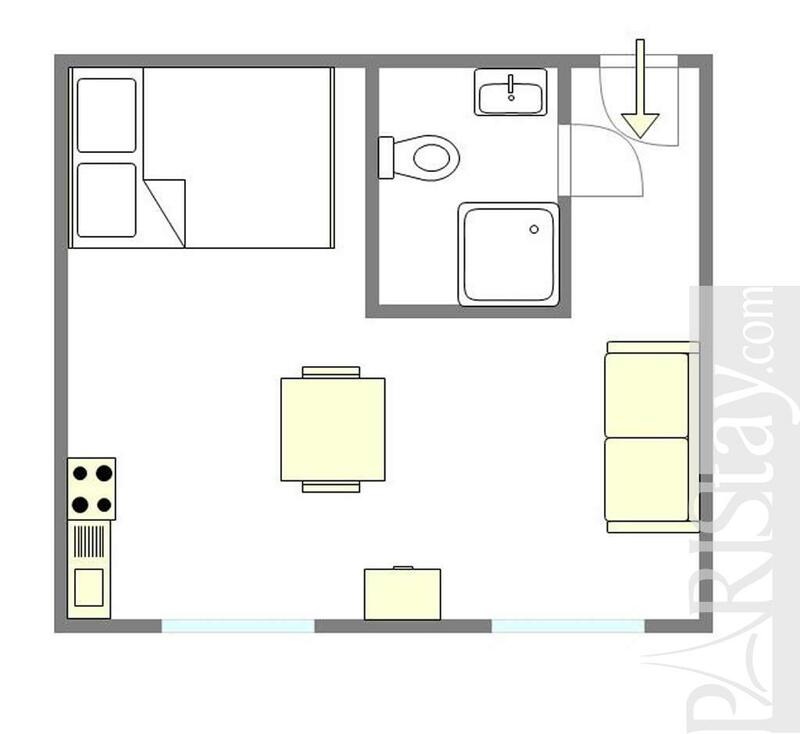 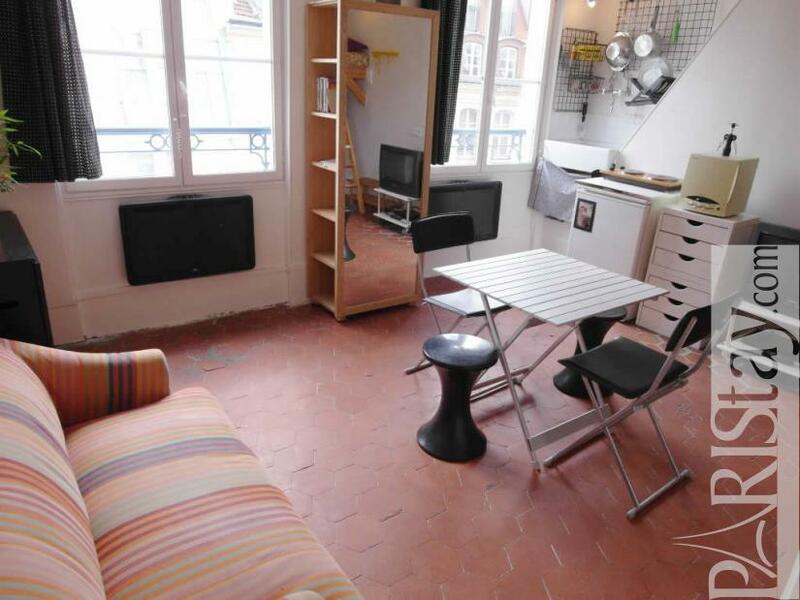 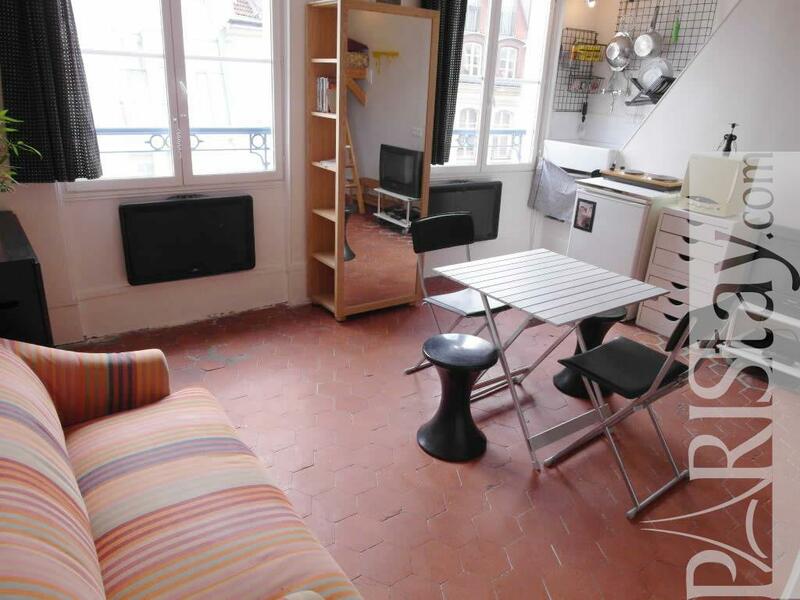 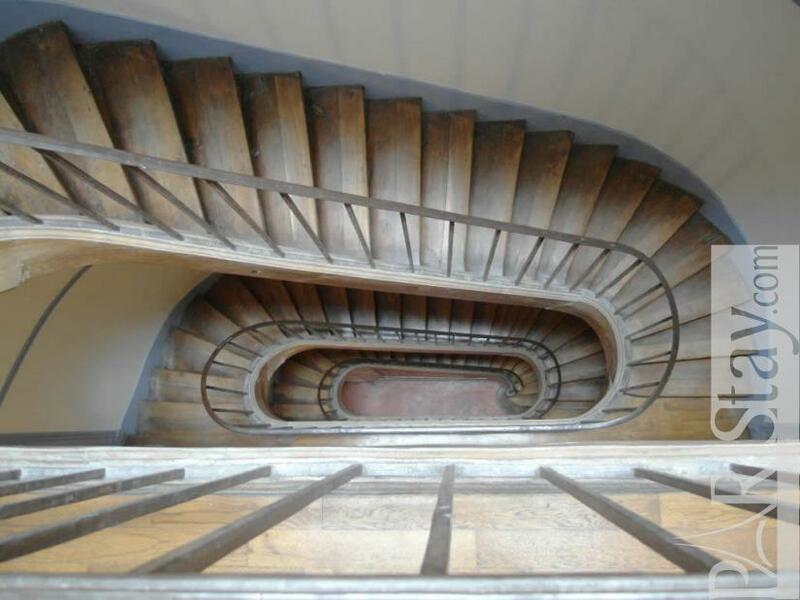 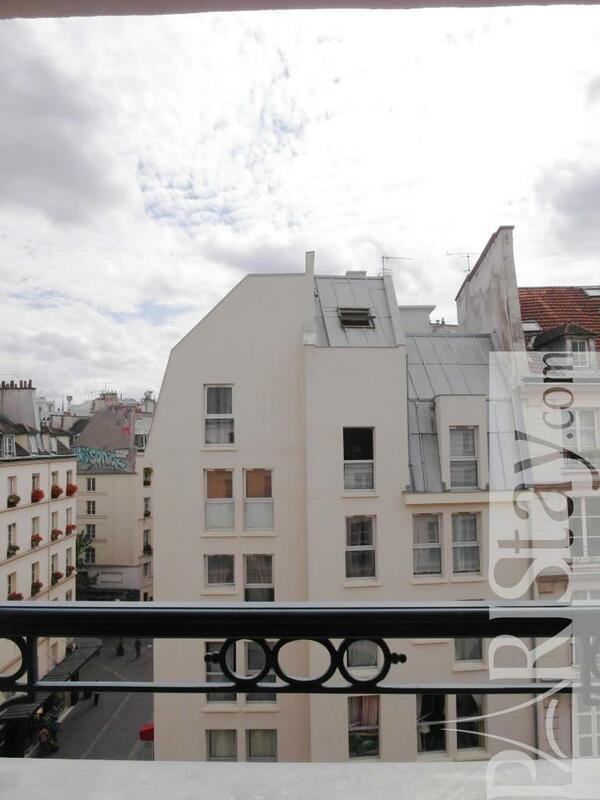 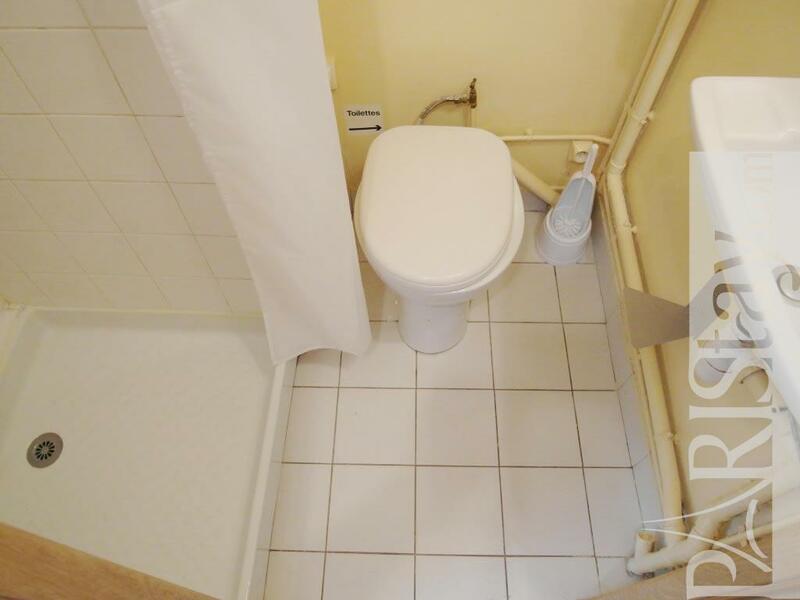 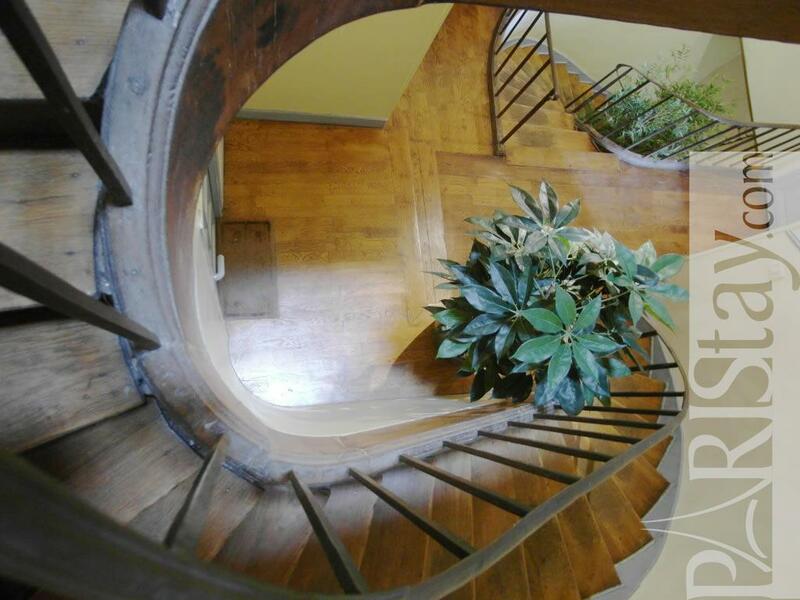 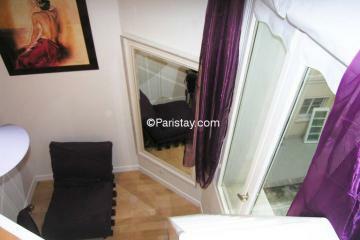 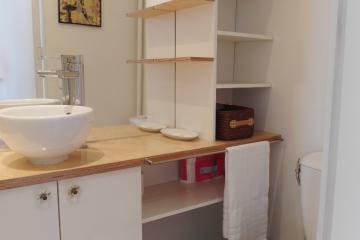 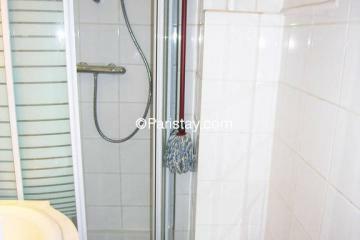 Beautiful, typically affordable Paris studio apartment located in the very heart of the city. 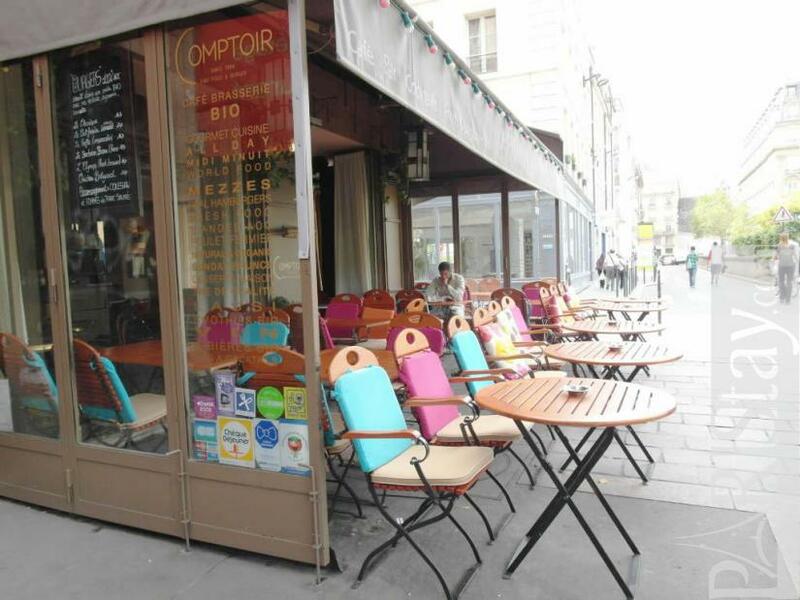 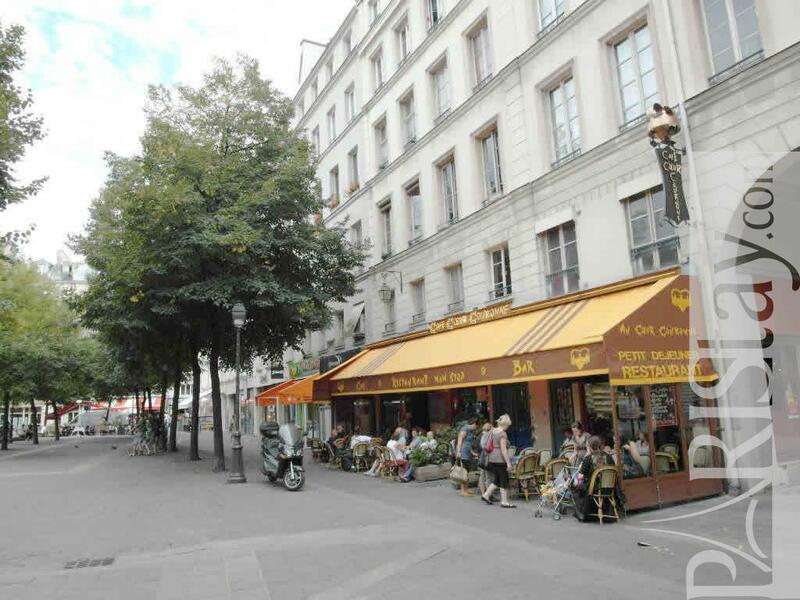 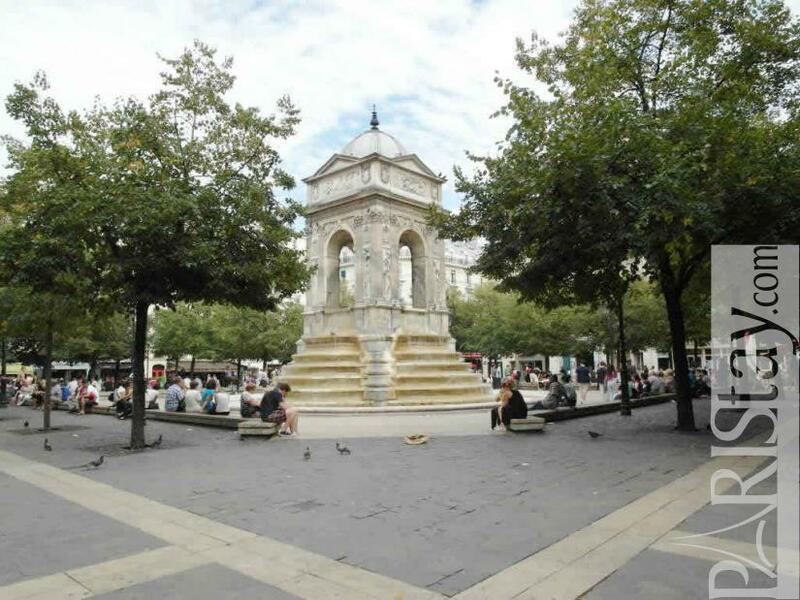 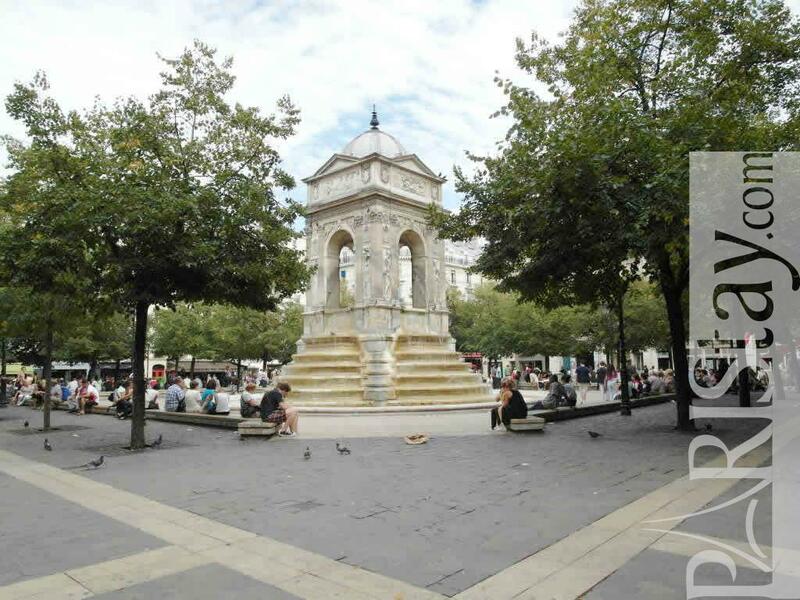 The apartment is on the Place des Innocents which is a very central location. Ideal long term Paris rent. 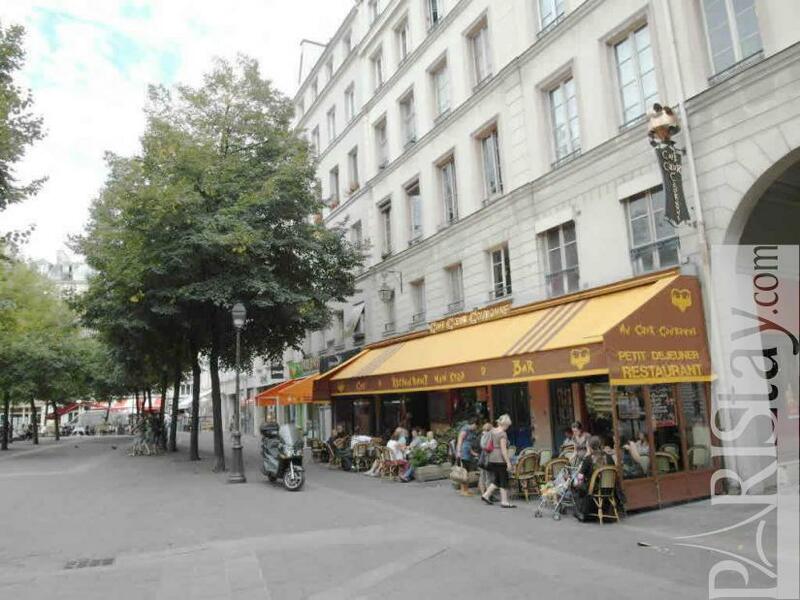 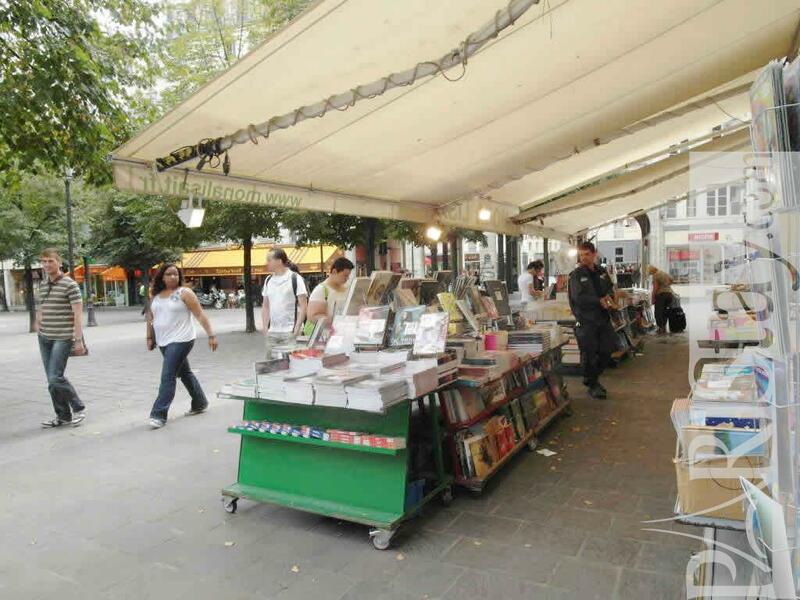 The entire neighborhood of Les Halles is pedestrian, this means no traffic, no car fumes! 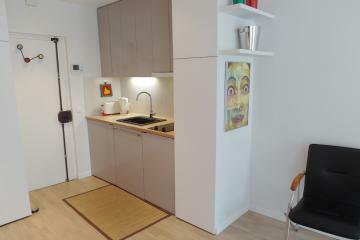 Completely renovated in 2011. 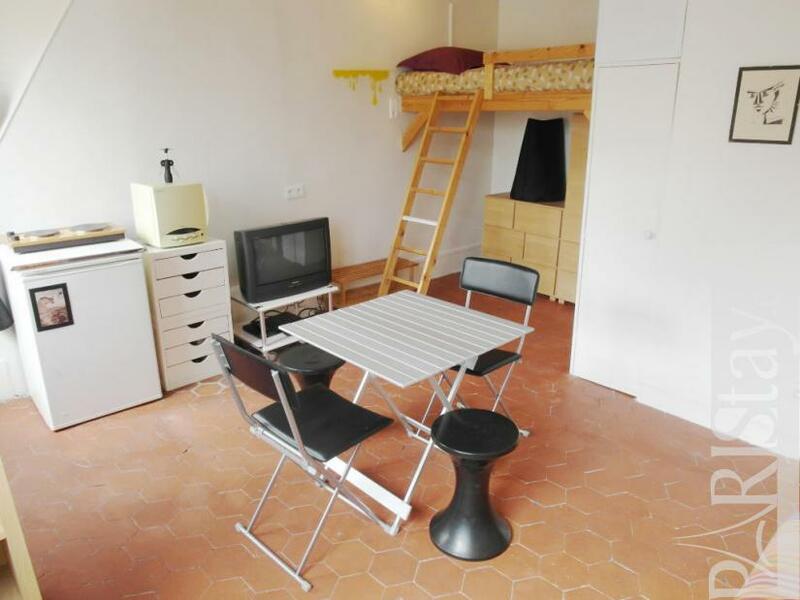 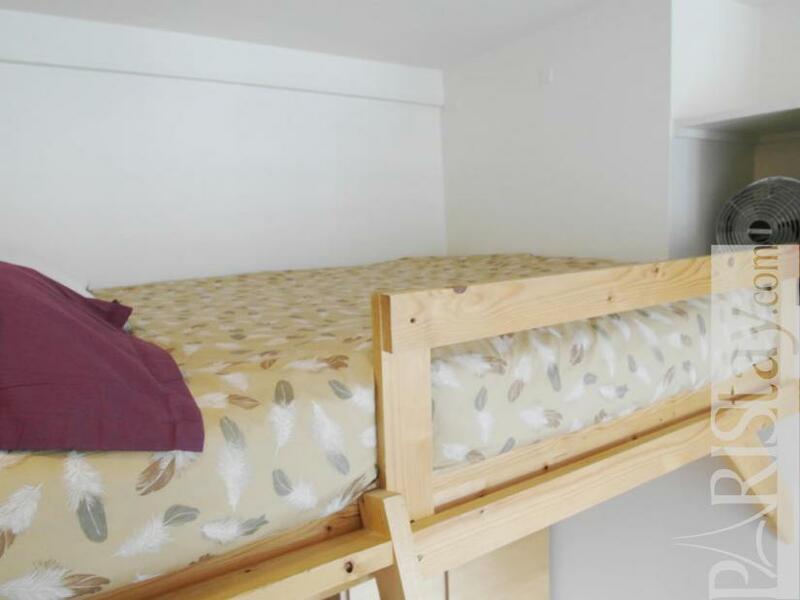 This affordable flat is fully furnished. 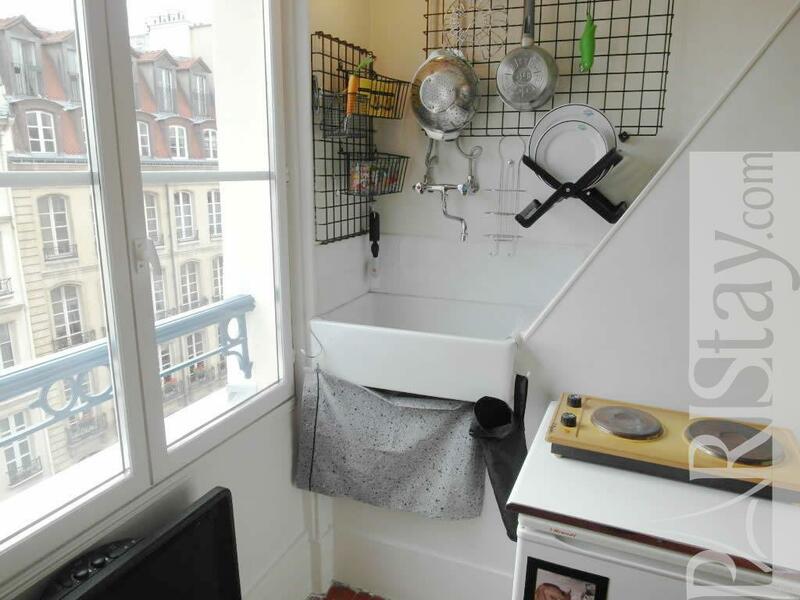 There is a mezzanine with a sleeping area and a kitchen area to. 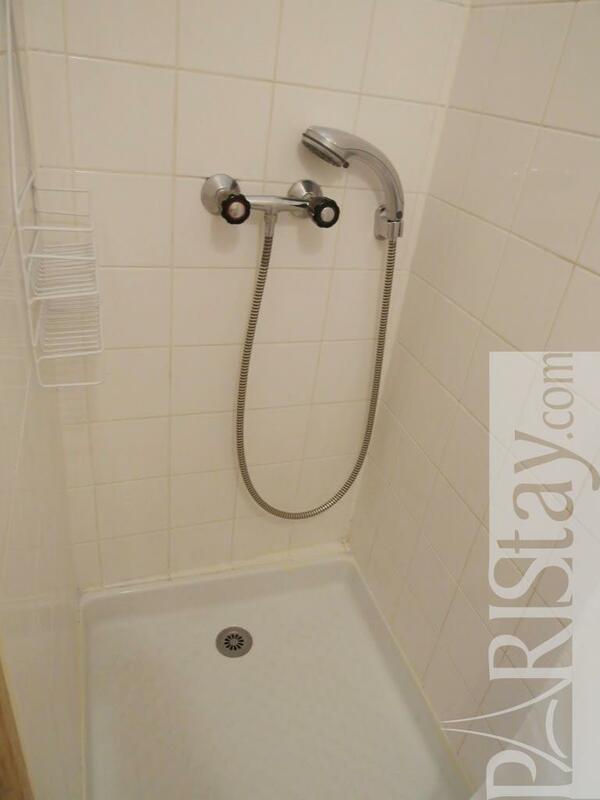 Very bright you will have a good and comfortable stay. 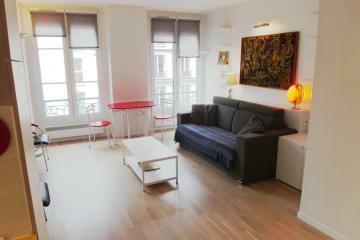 16th's Building, 4 rd floor, without Lift, entry code security system, Studio Appartement, furnished, Approx: 20m² / 215 Sq.Ft.